According to a report, the Instagram notification is supported on Google Chrome, Mozilla Firefox and Safari. Instagram has finally brought the notification support to the web. First, spotted by Android Police, the support has been extended for Google Chrome. Later, The Verge confirmed that the notification is supported on Mozilla firefox and Safari web browsers as well. 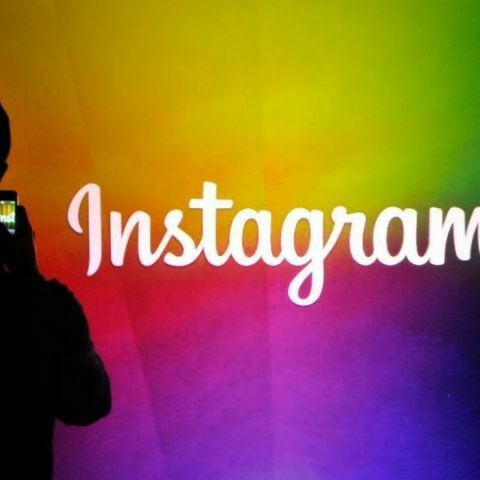 Instagram launched a full fledged web app in May last year and allowed users to post their images and videos from their desktops on Chrome and Safari web browsers. 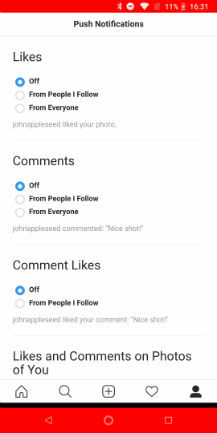 Instagram users who log in from any of the mentioned we browsers can turn the notifications on for instances when they get new followers, likes, or comments. The update has also been brought to the Instagram Lite app, which is reportedly still in testing and only available in Mexico. This means that the Instagram web and Instagram Lite are offering experience close to the full-fledged app though there are still some differences. Users using the Lite or the web version cannot upload videos, and direct message feature is not supported. The news comes two days after Kevin Systrom and Mike Krieger, the co-founders of photo and video sharing platform resigned from their positions. Systrom was serving as Instagram’s Chief Executive Officer, and Krieger was the Chief Technical Officer of the company. Earlier this year, Instagram clocked the 1 Billion users mark and launched a dedicated app for longer videos, called IGTV. Users can also watch these long format videos from the main Instagram app.